He recorded the testimony of men, women, and sometimes children who came face-to-face with the living, or at least the undead, hell of that dreadful time. World War Z is the result. Never before have we had access to a document that so powerfully conveys the depth of fear and horror, and also the ineradicable spirit of resistance, that gripped human society through the plague years. Ranging from the now infamous village of New Dachang in the United Federation of China, where the epidemiological trail began with the 12-year-old Patient Zero, to the unnamed northern forests where untold numbers sought a terrible and temporary refuge in the cold, to the United States of Southern Africa, where the Redeker Plan provided hope for humanity at an unspeakable price, to the west-of-the-Rockies redoubt where the North American tide finally started to turn, this invaluable chronicle reflects the full scope and duration of the Zombie War. 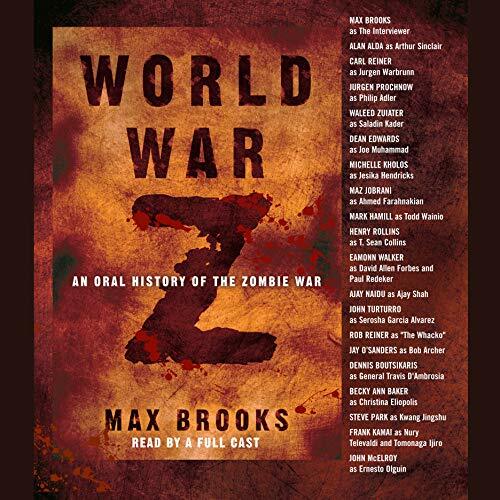 ©2006 Max Brooks (P)2006 Random House, Inc.
World War Z has been one of my favorite books for a long time. I read my old paperback multiple times over the years, until it met an untimely end thanks to a bags trip into the ocean. 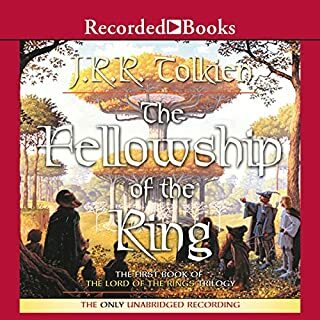 Seeking a new copy, I thought to try the audiobook. I have never enjoyed these stories as much as I did listening to them portrayed by an amazing cast. 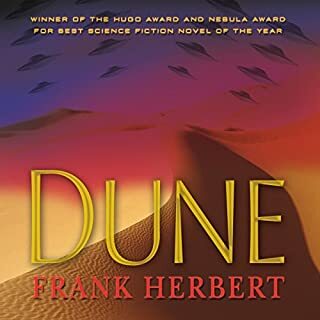 I'm sure I will listen to this many times, as I read it many times, and continue to enjoy them. I can honestly say I enjoyed this production more than the theatrical adaptation. I found myself quite bored during this book. stories were bland and vauge. I guess it was not what I was expected. The story is wonderful and the diverse cast really brings the novel to life. I can't believe some of the people they got, so it also brings me such joy to hear familiar voices. 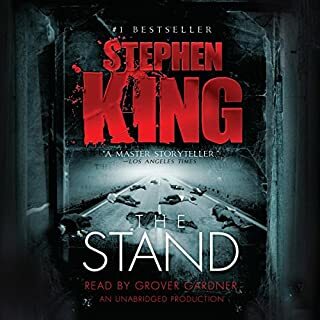 I love the overall arc of the story and I also bought the "Lost Files" audiobook to hear the stories they didn't include in this abridged version. World War Z is a fantastic book. Brilliant. 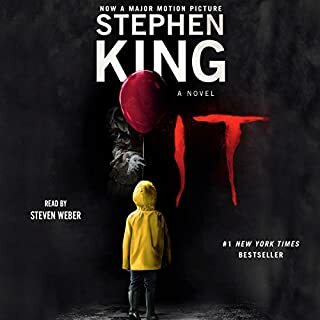 Hugely entertaining, intelligently speculative, and with just enough of the Brooks flavor of horror and comedy, it's one of the best things I've read in a long time. This is also a fantastic production. 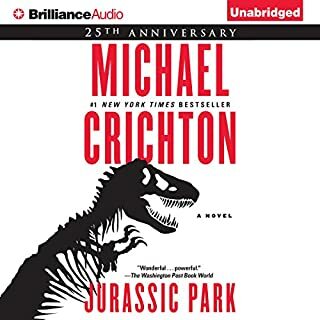 It couldn't help but be good with an all-star cast performing a book that was practically made to be an audiobook, consisting as it does of a series of interviews with various people from around the world. As a listen, it was a non-stop thrill. So why rate it only three stars? Because it's abridged. Setting aside my personal distaste for the very idea of abridging a book, chopping up World War Z is practically criminal; excising entire important storylines, like the fall of Russia and the rise of the Holy Russian Empire, reduces the plot from a global faux-history of the world changing, to a typically American comedy-horror zombie story where the good guys win and the world goes back to normal. As well, had this book been left full length, there would have been substantially more of it to enjoy. As it is, I felt cheated, teased, deprived when it ended after less than seven hours. So that's my take: it's a shame that it's only available abridged, because what little of it there is is fantastic. 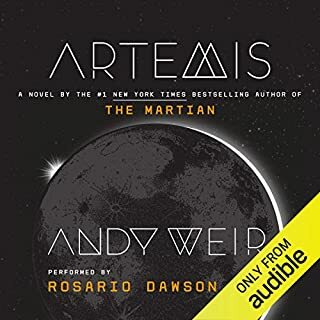 I recommend reading the book, and THEN listening to the audiobook, so that you get the full story as well as the excellent production. I also hope that sooner or later there might be an unabridged audiobook. 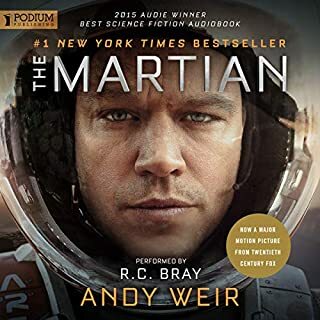 This is a wonderful experience for an audio book, but it needs to be unabridged. I can't think of a reason to truncate this story. One other thing; I wish there was more detail in this book. The cast is great especially, Alan Alda's part. It's worth getting the book just to listen to that. I rate 4 stars. 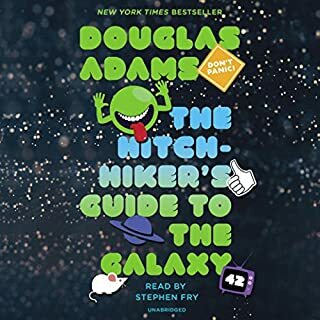 I reserve the 5th star for the unabridged version. Enjoy everyone. i think it misses out on alot of crucial points because it is abridged... i think that they need to do an unabridged version of the book. i was really disappointed with the abridged version. there's a little of everything- the inception of the virus, a spy's report, family conflict, lone survival, panic, disastrous military planning, fleeing for your like, politics, and THE PLAN, which is chilling but totally believable. the different characters and their stories weave together a highly enjoyable ride. 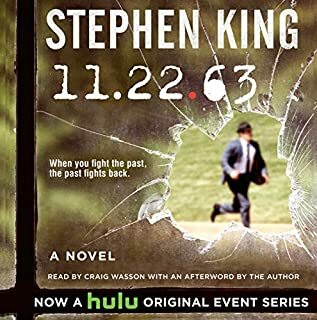 i really liked how you see the zombie apocalypse from different perspectives from doctor to intel agent to a downed pilot to infantry to radical muslim to disgruntled celebrity bodyguard. each character's memory, story, and experience is unique. i could definitely see governments around the world acting in the manners portrayed- survival of the species can make you do horrible, but understandable, things. the production is amazing! the different voice actors bring a sense of realism to the story. i thoroughly enjoyed world war z. it left me wanting more, to hear more accounts of survival. alas as soon as it began, it was over. 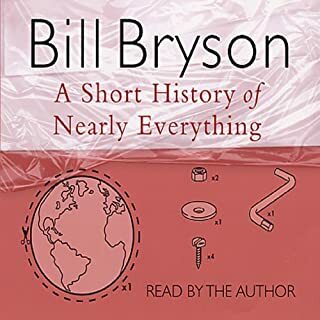 it was a rather short audiobook. 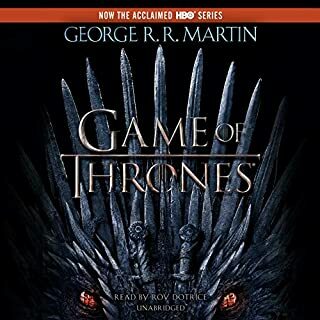 i didn't read the book, but i feel as though i must b/c as many others have said, the audio book has left out a lot. I loved it! Best book I got to this year. I almost did not get this book to do to some comment about it having a political agenda. It talks about political stuff as all war stories do but to say it has an agenda it is misleading. I am just glad that I did not listen to that person and got the book. It is entertainment leave your real world at the door and enjoy the show. If you can't there is always the kid sections. 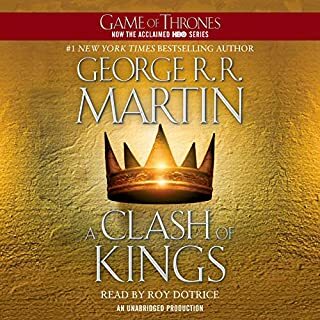 This is by far the best audio recreation of a novel I've ever heard. A star-studded cast, including known stars like Alan Alda, Mark Hamil and John Turturro (though you'll be hard pressed to hear where he comes in because his accent is so good! 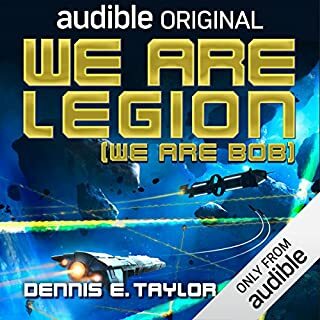 ), along with some excellent "unknown" voice actors, create one of the finest audiobooks I've heard! 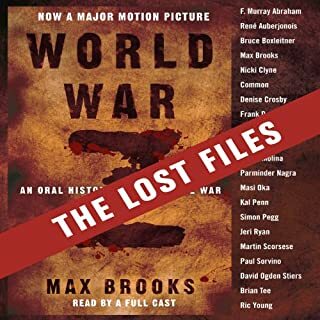 The nature of the "oral history" documentary of World War Z lends itself well to the audiobook format, and the acting is so real and believable that you can actually imagine you're hearing first-hand accounts in a real documentary. As for the book itself, masterfully done. I expected gore, zombies and suspense, but was treated to something altogether different and more interesting. 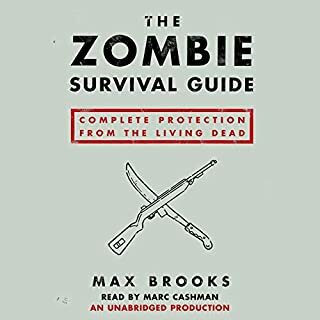 Though you will find some of the carnage and excitement you might expect with any zombie-related book, Max Brooks focuses more on the socioeconomic events that occurred as a result of the Zombie War. It is because he chooses to treat it more as a true-to-life documentary, wherein you hear many different stories from all different parts of the globe and walks of life, that the story is absolutely believable. You can share in the real tragedies and victories, despairs and hopes of an entire world population which must come to grips with a nightmare-come-true! And in the end, World War Z has a very satisfying basic moral theme: when it comes down to it, humans are humans--no matter your race or skin color--and if you've got a heartbeat, you're one of us. World War Z is a must-read (or -hear)! 1 - Totally didn't expect to like a "zombie" book but this author had a great take on that genre. 3 - Interesting style to present the "story" as a series of interviews - not an easy medium to do well but I liked the way this occured. A few things rung "untrue" for me - like the guy during an exodus carrying a PC desktop monitor. A small nit to be sure but really took me to that place of "unbelievability"
Not that I didn't love the book. I really did. Unfortunately I didn't realize that it was abridged. I suppose that is my own fault, but if you are thinking of buying be sure you know that your only buying about half of the book. Out of the dozens of titles i have downloaded this last year I would have to rate this book as the best. Amazing readings from a great cast. This story is well written and flows very well. It is also a good length for me under 7 hours. I like shorter books. 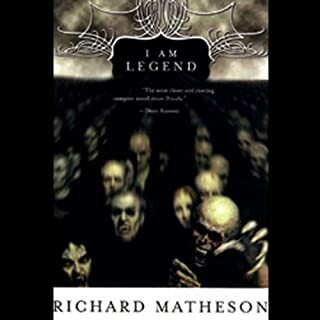 This book is not as much of a 'zombie horror' as a 'fall of civilization' story. I highly recommend it. Yeah I was really excited to finally read this book knowing it’s a must read if you’re a zombie/apocalyptic fan. But it was a little slow and boring. 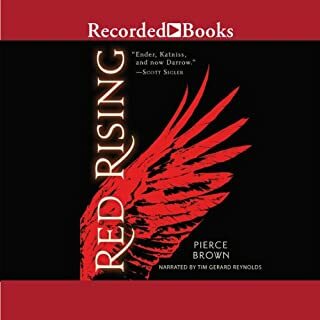 It defiantly had some really good parts but with all the narrators some just didn’t work to this audio’s advantage. I know they are supposed to nail the accent of different countries but you can still do that and have them be understandable. 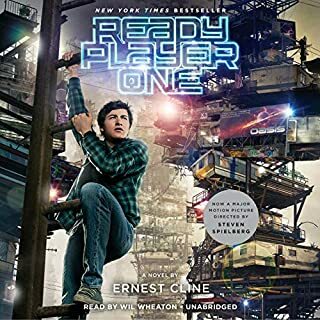 I couldn’t understand like two or three of them and it made me wish audible had subtitles with its books. I think I would have enjoyed it more if I read the book.